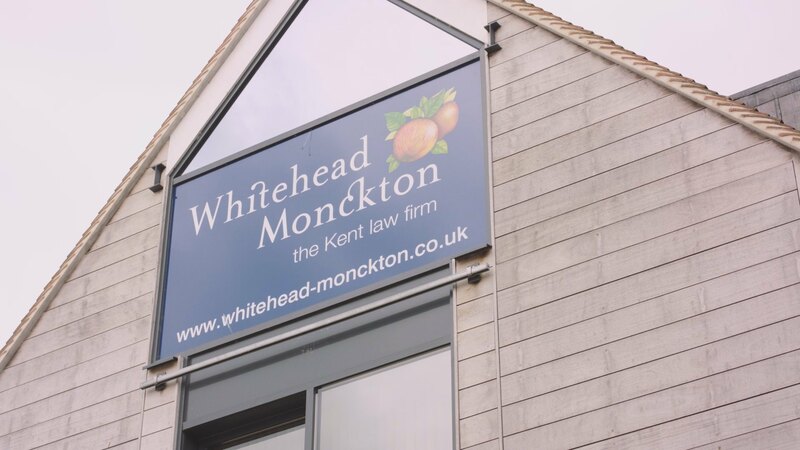 Whitehead Monckton is one of the largest law firms in Kent, with offices located in Canterbury, London, Maidstone and Tenterden. Our experienced legal team provides a comprehensive range of services to both business and individual clients in practice areas including commercial transactions, property, employment, family, estate planning and wills and probate. 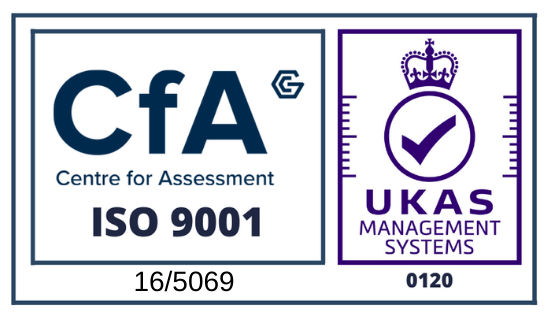 We have developed expertise in the following areas: rural business, charities, property development and leisure, enabling us to provide comprehensive support to clients within these sectors. Browse our website for further details on our legal services and team members. If you have any queries please don't hesitate to contact us today. 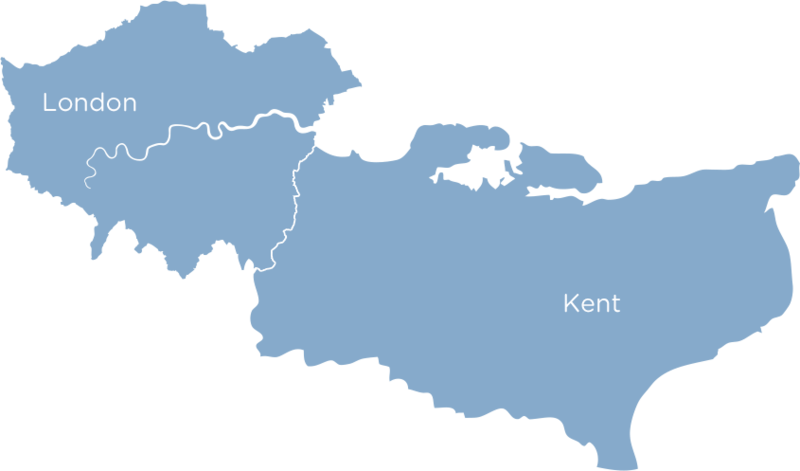 We are confident our solicitors in Canterbury, London, Maidstone and Tenterden can provide you with the legal services you need. "I would like to take this opportunity to express my thanks for your help and professionalism in this matter, you made the whole process painless and a pleasure. In the past, I have used different solicitors for legal matters, but going forward I will certainly make you my first port of call for both my business and personal matters". Thank you so much for handling our house sale and purchase, I feel so lucky to have found your services, I really can't rate you and your team highly enough! Even when we face obstacles, you make the process stress-free with your outstanding communication and expertise. You have a client for life! Carole and Connie, thank you so much for such a stress free and professional service. You are both the best in the business! I just wanted to drop you a note to tell you how marvellous Haggai has been. He’s been helping me with a contract for a big piece of work, with a difficult client on the other side. Haggai has been the epitome of calm patience and has fought my corner brilliantly. Just wanted to say thank you to your team! “We wish to convey our gratitude for the outstanding service we have received from your company. We feel that we have been treated with amazing care and been shown the very best of customer service. We want to highlight Sadie Webb’s role in this. She has been extremely professional and handled the family well. We wanted to say thank you for the services rendered thus far and to highlight Sadie’s considerable role in helping us navigate through the process”. 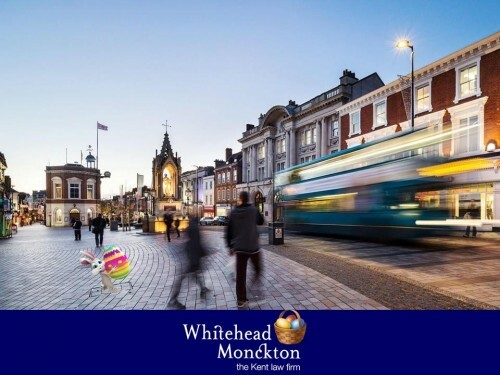 I cannot fault anything done by Whitehead Monckton in my case and have nothing but praise for Daniel who is, in my opinion, an outstanding solicitor, an intelligent, conscientious, hardworking, caring employee and a man of great integrity. I cannot praise him highly enough and would recommend him to anyone in need of family law help. I am so pleased with the service I received. Sadie was polite, professional and courteous throughout. When any issue presented itself, Sadie dealt with it expeditiously. 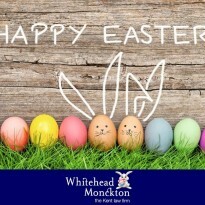 I will be recommending whitehead monkton solicitors to friends and family as I know they will be looked after from start to finish. Thank you! The best law firm I have dealt with over many years. From start to finish Carole, and of course Lyn who is part of her support team, gave us an exceptional service. My wife and I have no complaints at all! I came across your company as an attorney for my cousins Powers of Attorney and dealt with Kirsty Brown. I was most impressed with her professionalism and patience when dealing with my 86 year old cousin who is in poor health. Therefore when my wife and I decided to change our Wills we had no hesitation in contacting your company, and were pleased that Kirsty carried out work. Thank you for fast and thorough conveyancing of our purchase. Despite being a more complicated case (first registration), process was completed in record time and we were able to move into our new house for Christmas. Thank you for supporting and updating on progress until the property is successfully registered in Land registry. That is the second time Laura has done conveyancing for us perfectly. I would highly recommend her and will not hesitate to use her services again. 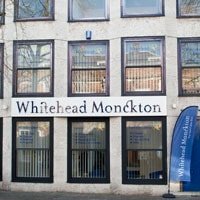 I received an excellent service from Whitehead Monckton and was very happy with all staff members who were friendly, efficient and very helpful. 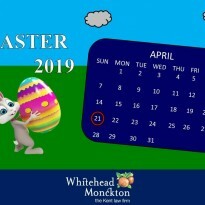 Easter Act 1928 – Fixing the date for Easter?